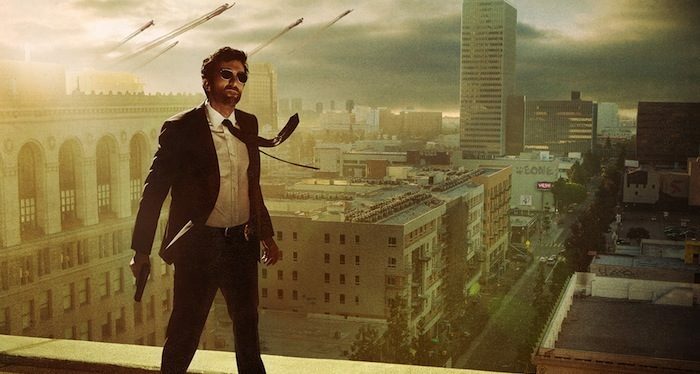 Back in 2011, Jason Patric starred in a pilot for a TV show on FX based on the graphic novel Powers. Last year, it popped up on the PlayStation Network as a full season – but with Sharlto Copley in its lead role. 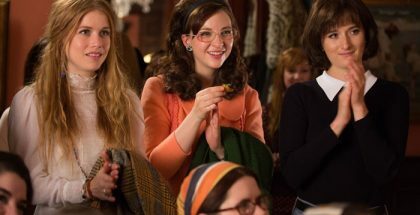 If that doesn’t sound like an auspicious start for Sony’s first original streaming show, its lack of a UK release made it more so – only now does it arrive on British shores, not on PlayStation Network at all, but on Channel 5’s Spike. The end result turns out to be something with intriguing potential, with Copley playing Walker, a jaded cop who used to be a superhero (a Power), only to have lost them in mysterious circumstances relating to his former mentor, Wolfe (Eddie Izzard). Now, he’s a detective in the titular police department, which attempts to monitor the growing number of Powers who fly around the city. It’s a neat premise from the comic books’ creators Brian Michael Bendis and artist Michael Avon Oeming, which explicitly explores the consequences of the heroics that are often glossed over in today’s omnipresent blockbusters. What separates Powers and normal people? And who decides how they can act and what laws they can break? 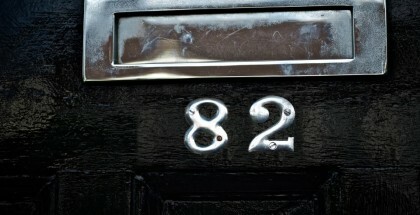 In practice, though, things prove far more conventional (especially when compared to Humans, a similarly edgy sci-fi that began life as the first original series from Sony rival Microsoft): Susan Heyward plays Pilgrim, Walker’s enthusiastic new partner, as the pair investigate (you guessed it) a serial killer bumping off Powers. Heyward is giving constant exposition to spout, as she quizzes Walker on the interpersonal relationships in his super-powered past, while Copley is mostly required to stand around looking mournful. But the supporting cast impress, from Michelle Forbes as a decisive former colleague to (best of all) a young wannabe Power called Calista (Olesya Rulin). Even Noah Taylor manages to make his teleporting bad guy more sinister than his cheap disappear-with-a-pop effect would suggest. 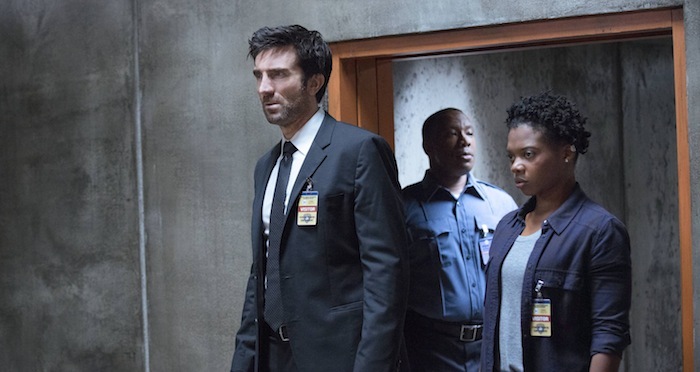 If the script can let the cast explore the universe with more nuance in the future, Powers shows promise – but you wonder how much of that is due to your low expectations to begin with. For those curious to find out, the good news is that Episode 2 is already available on My5 to watch before its next Friday instalment. 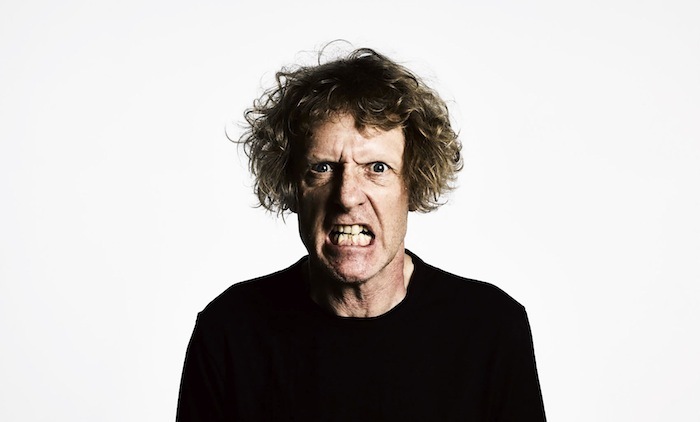 Grayson Perry, artist, cross-dresser and “lifelong sissy” – and, it turns out, a fascinating TV presenter. Here, he brings his lifelong sissiness to Channel 4 to investigate modern masculinity in a three-part series. It begins with a journey to the north of England to explore the world of MMA – one of the manliest, most violent sports around. After all, that’s what we’re told, right? That brutality somehow equates with manliness? What follows is a series of touching interviews with fighters, who reveal their varying motivations for getting in the proverbial ring, which Perry contrasts with the old-fashioned traditions of physical breadwinners in English society. It’s a subject that’s more than worth exploring and Perry’s thoughtful commentary make for a rewarding companion to Reggie Yates’ recent series on the subject for BBC Three. Perry proves so comfortable in his own skin that he can talk to anyone both sensitively and sincerely, drawing out insights that move as much as they make you think. More, please. In 2008, 16 year old Erin Caffey was charged with murdering her mother and two brothers. 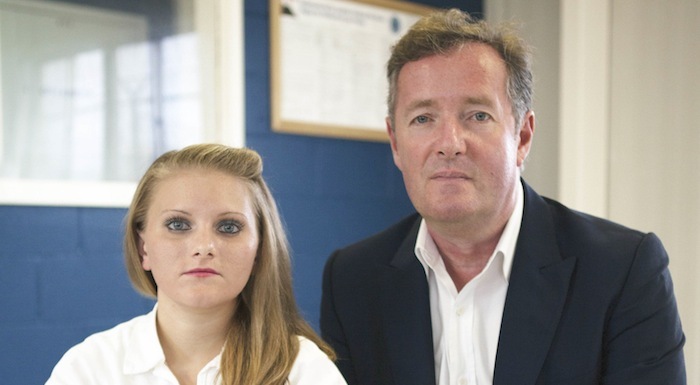 In 2016, Piers Morgan – still unconvicted for his crime of being the world’s smuggest man – travels to her prison to interview her for… what? For entertainment? For spectacle? For a serious investigation of a horrific act? That never really becomes clear. Morgan tells us he’s gained an insight into the mind of the charged murderer, but if he does, it doesn’t come across on-screen. Instead, we see him getting her to sing Amazing Grace on camera and hear him telling us how creepy and calculating he thinks she is – and how shocking this is, because she’s pretty and blonde. While the show should be commended, perhaps, for exploring the guilty side of the fence in the modern trend of true crime, which usually focuses on innocent people, this hour-long documentary struggles to get past the sensationalism of its title. “I can’t picture you as somebody who would want her family annihilated,” says Morgan to his subject, halfway through. Morgan can be a very effective interviewer, but the insight we’re getting here, you suspect, is into his own mind more than anything else.